Are you seeing what I’m getting at here?? 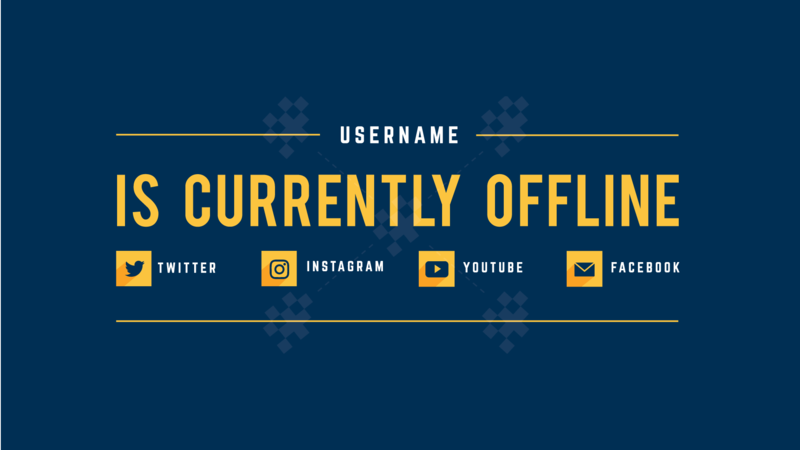 This offline image template is going to make your Twitch channel look great! 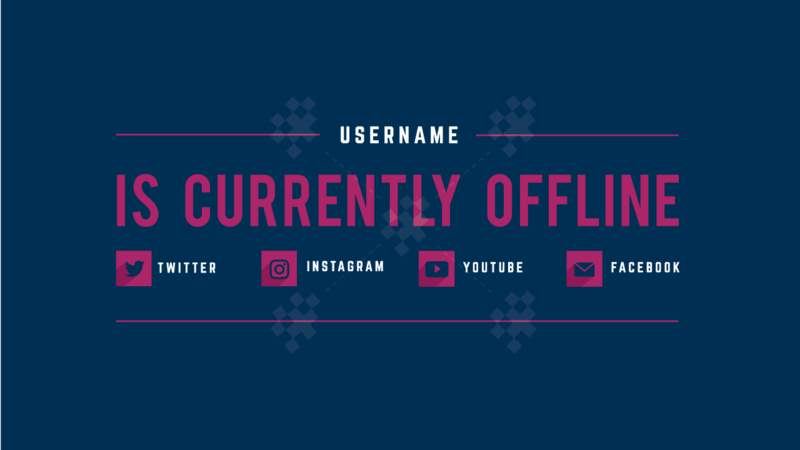 With this option you’ll be able to instantly download the default Augment Offline Banner that will look exactly like preview image above, as well as a PSD file for you to customize yourself. Great outcome, even recolored as requested. They delivered in just a few days and made adjustments as I had requested. Awesome work and delivered in great time! Great people and service! High Quality and Well Priced! Received the customized version in the estimated two days and it was designed the way I wanted! Simple and well priced. Augment I Just love IT!!! Great quality, Fast delivery and a really great price. will definetly be using streamplaygraphics.com again in my future needs. Delivered fast and to exact specifications. Turned out exactly as I wanted and in under 24/hrs! Came Out Perfect. Not To Fancy And Quick On Making It Happen. Thanks, Fantastic Deal!!!! Got exactly what I asked for in under 24 hours. I’m very happy with my purchase and I’m totally looking forward to buying more from you guys in the future! I have the Augment design and i use it on my stream. For 5 dollars i do not believe you can go wrong. 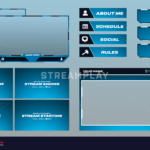 it will make your stream look much better than a black screen and you cant beat the price. If you ever wanna step up your gaming game this is the way to go. 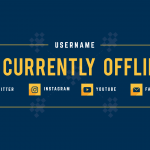 Love the offline banner. Thank you. Will buy from you again. 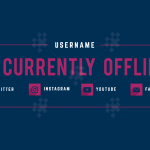 My offline augment image was done really quickly and looks brilliant! 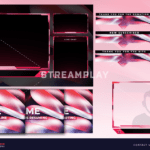 Great Price, and great communication, would highly recommend and will use again, for other twitch graphics.